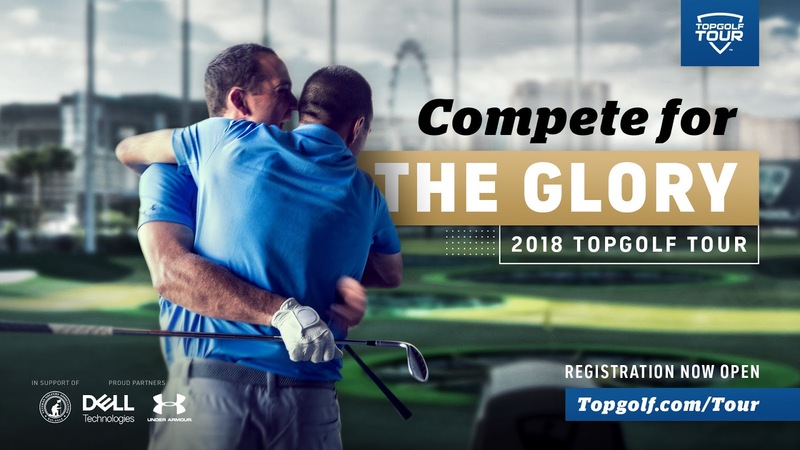 DALLAS, April 5, 2018 - Topgolf® players across America and the United Kingdom will soon compete for the glory in the 22-city Topgolf Tour. Registration for the regional tournaments opens today at topgolf.com/tour, with the first tournament on July 29. 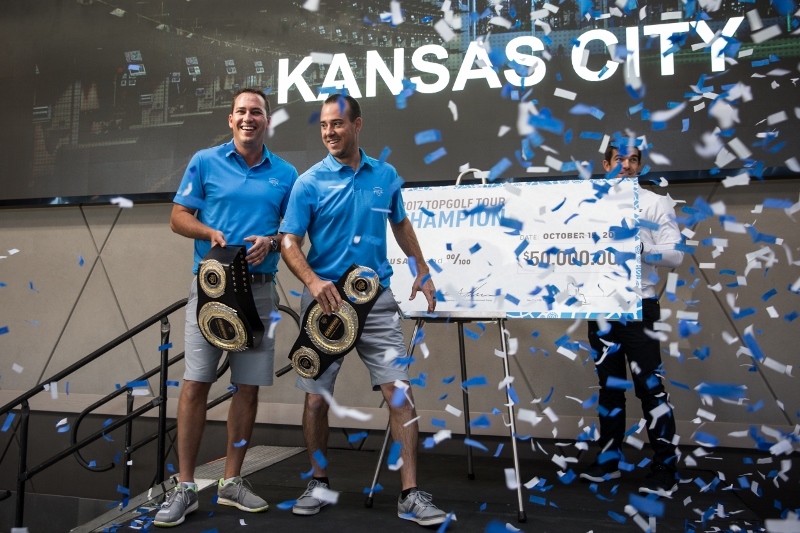 The winning two-person team from each regional tournament will be outfitted head-to-toe in Under Armour and will earn a trip to Las Vegas for the Topgolf Tour Championship, plus a chance at returning home with the $50,000 cash prize. NASHVILLE, Tenn., Feb. 15, 2018 - Global sports entertainment leader Topgolf® today unveiled The Cowan as its new name for the two-story, 600-person live music and private events venue adjacent to Topgolf Nashville. With an open floor space and a private VIP area, the venue showcases established touring acts, as well as up-and-coming Nashville artists. "We want to reinforce our commitment to Nashville's local culture and music scene," said Topgolf Entertainment Group Executive Chairman Erik Anderson. "The Cowan is a space for Nashville to gather with friends and enjoy incredible live musical acts featuring state-of-the-art sound quality." 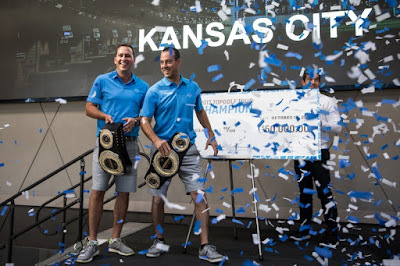 CLEVELAND, Feb. 15, 2018 - Global sports entertainment leader Topgolf® today officially announced that the Cleveland market will be home to its third Ohio venue. 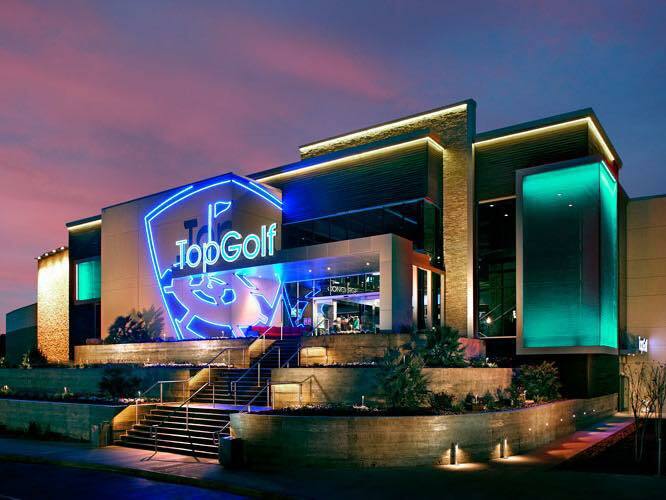 Topgolf plans to start construction on the 65,000-square-foot venue this fall, located in Independence, with a projected opening in 2019. 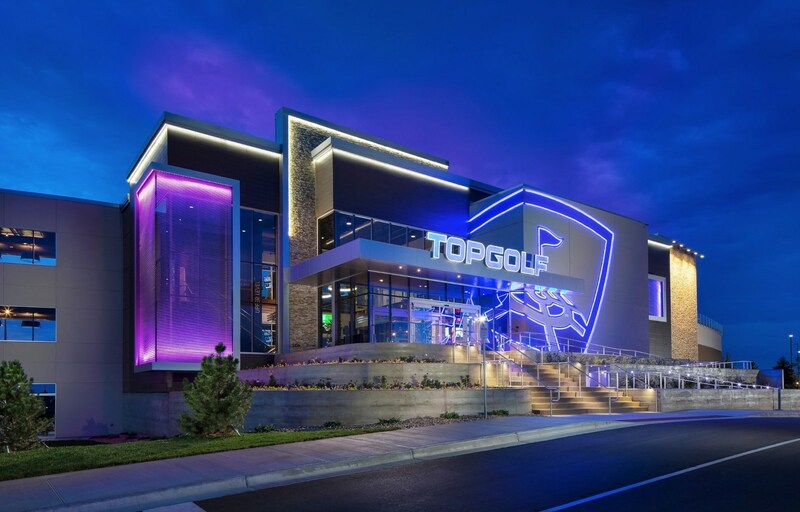 "Adding Topgolf to the Independence business community is a significant win for us, as it broadens the Rockside area's amenity mix," said Independence Mayor Anthony L. Togliatti. "Its presence here will serve our families and corporate citizens alike with entertainment options that no one else in the region has." ORLANDO – Oct. 16, 2017 – Global sports entertainment leader Topgolf® opens the doors to its Orlando venue on Friday at 9 a.m. 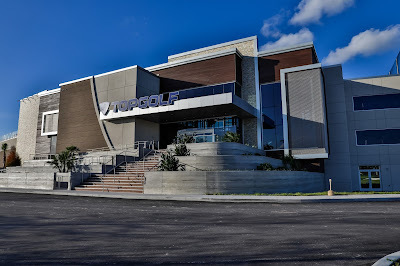 The new three level, 65,000-square-foot venue is the company’s 36th location worldwide and first location to open with Toptracer technology. Made famous by televised broadcasts of Ryder Cup and The Open Championship on Golf Channel and NBC, Toptracer tracks the flight path of each golf ball hit and displays its path in video. 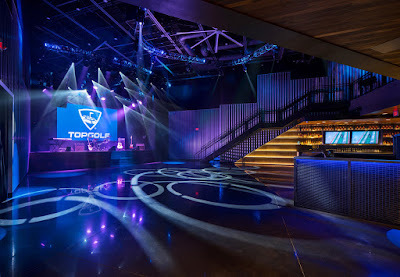 Guests at Topgolf Orlando will see an instant replay of their golf shots on a HDTV screen in their hitting bay. 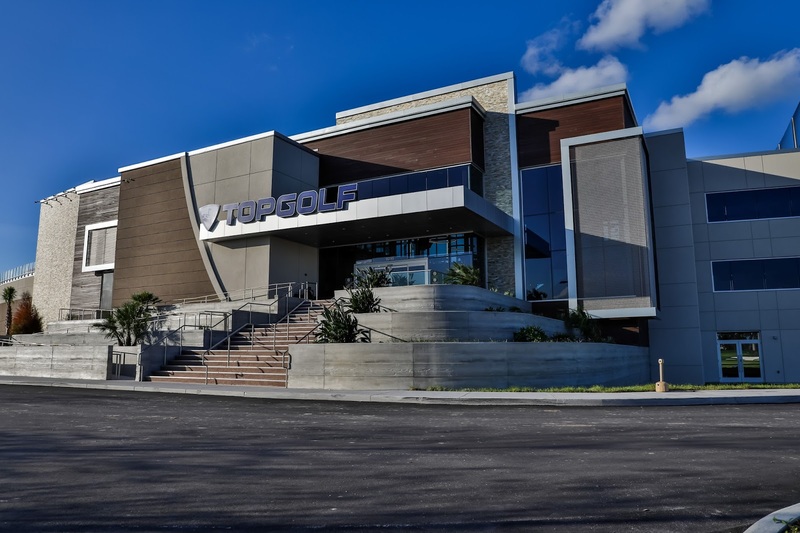 ORLANDO – Aug. 9, 2017 – Global sports entertainment leader Topgolf® today announced hiring plans for its 36th location, which will open early fall. 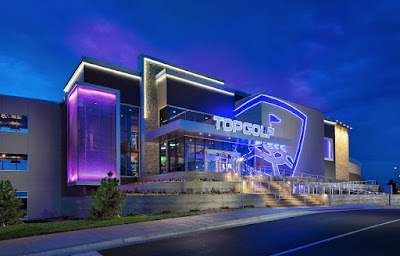 Approximately 500 new jobs have been posted online at topgolf.com/careers, and auditions begin in two weeks. Available positions include: servers, bartenders, kitchen, maintenance, bussers, food runners, guest services staff and many more. Interested applicants should register to audition at an upcoming recruitment event.